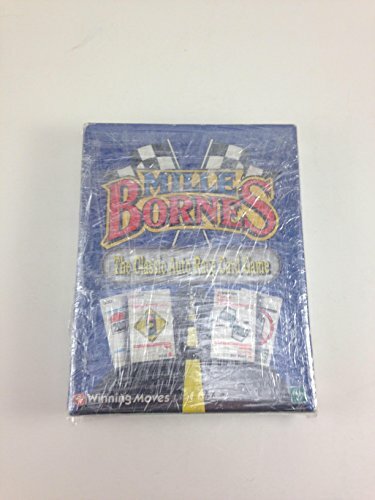 A family favorite card game involving an auto race. Players play in teams and have to try to thwart the other team or teams as well as moving their own car along the road. Lots of fun!